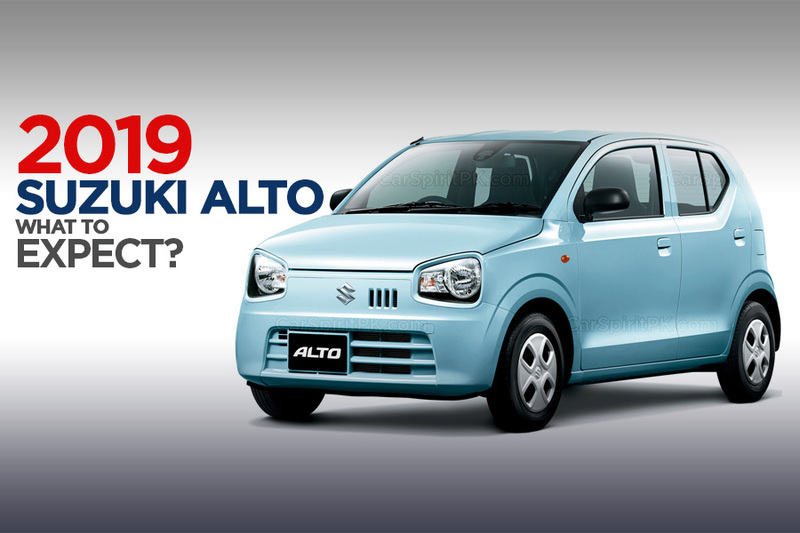 2019 Pak Suzuki Alto- What to Expect? Pak Suzuki announced to discontinue their bestselling 800cc Mehran hatchback last year. The car that was introduced in Pakistan back in the late 1980s enjoyed a three-decade rule over the market with absolutely no competition to worry about. 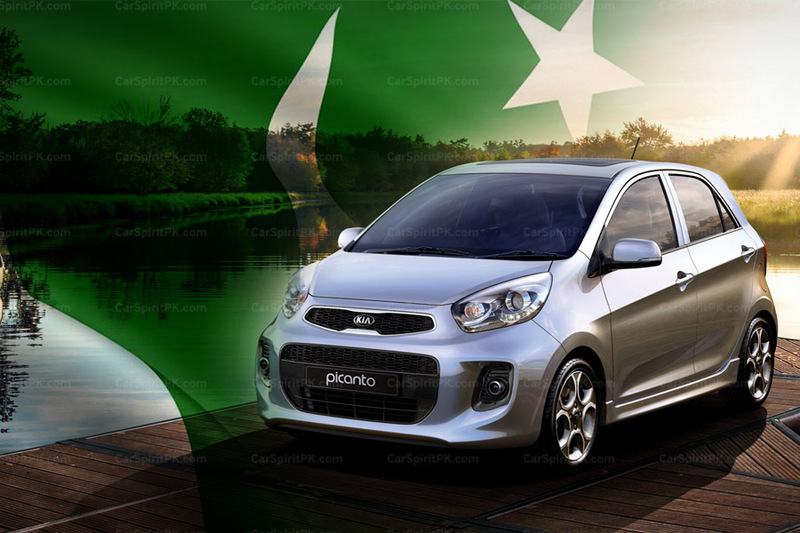 Now with the Auto Policy 2016-21 welcoming competition and nearly a dozen automakers are in process of making an entry in our market, it was the best time for Pak Suzuki to bid a farewell to Mehran and replace it with something new and better. 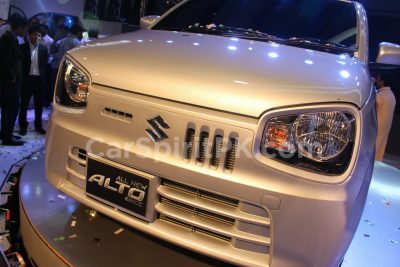 What will come as a replacement of the entry level hatchback in Pak Suzuki’s lineup with be the 8th generation Alto. 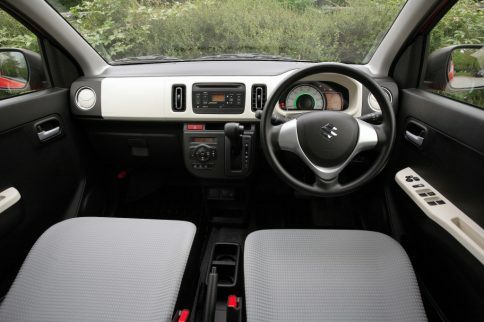 Here is what you need to know about the latest Suzuki offering that is scheduled to hit the roads in near future. 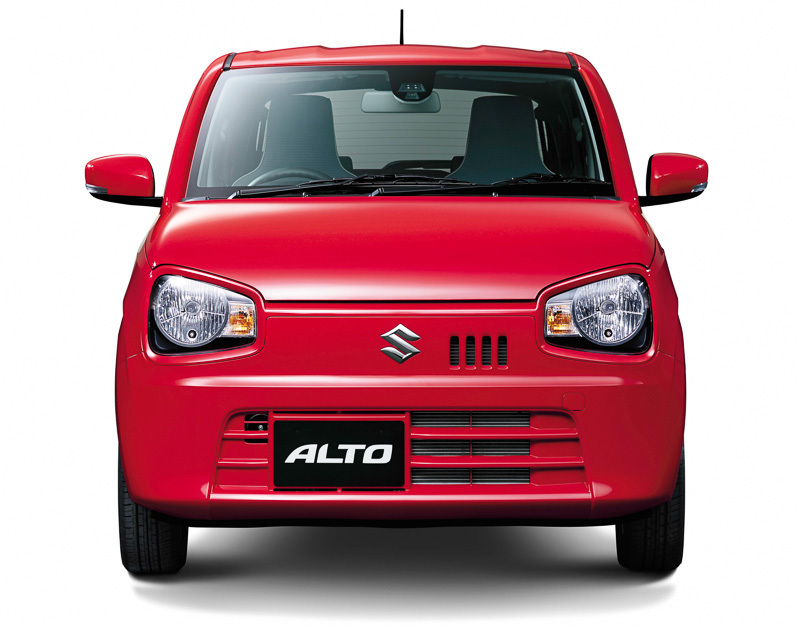 The Pak Suzuki Alto will be available in three variants. 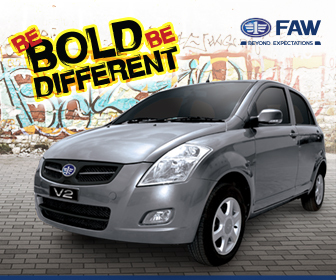 Naming convention of these variants may vary, it can either be VX/ VXR/ VXR Auto, or VXR/ VXL/ VXL Auto. The base variant will be a bone-stripped version devoid of any power assisted stuff, black side mirrors, steel rims with wheel caps etc. Then there will be an enhanced version with power steering/ windows etc, matching bumpers, alloy rims and cosmetic addons, whereas the one with automatic transmission will act as a flagship version, pretty much the case with Cultus VXL AGS. All variants will come equipped with a 660cc non-hybrid engine that will be imported, but will be paired to locally built transmissions. 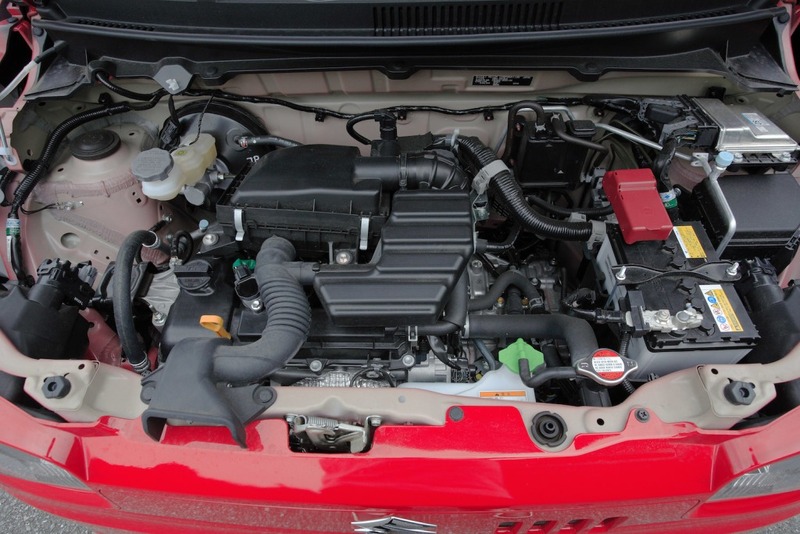 Although the Japanese hybrid variants claim a 36 km/liter fuel economy figures, according to sources the Pak Suzuki non hybrid variant will still be capable of delivering over 20 km in a liter. 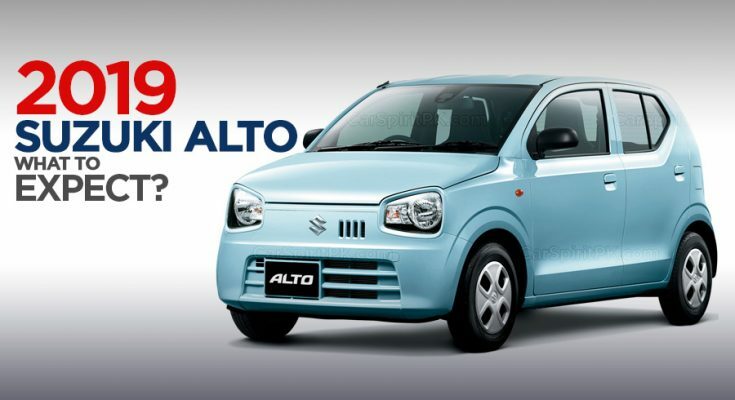 This is due to the fact that the new 8th gen Alto was specifically designed to have a very low fuel consumption, and is 60 kg lighter than the previous generation model. 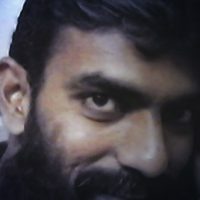 It is being reported that the base variant will be the cheapest one with prices dangling around 9 lac. The VXR/VXL manual version will ideally cost between 9 to 10 lac whereas the most equipped automatic variant will exceed 10 lac price range. However, the estimated prices may vary considering the recent trend of price increase due to depreciating Rupee value against the US Dollar. 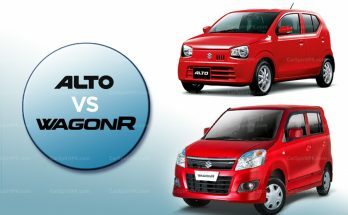 It is also pertinent to mention that the Wagon R VXR is currently priced at PKR 12.24 lac, so Pak Suzuki has the liberty to price the flagship Alto anywhere near to the base Wagon R variant. 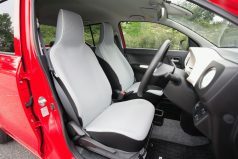 Reportedly the new Suzuki Alto will be assembled in Pakistan with more than 40% locally produced parts. Pak Suzuki also sent 3 locally assembled units to Japan in October last year, for testing and approval from Suzuki headquarters. 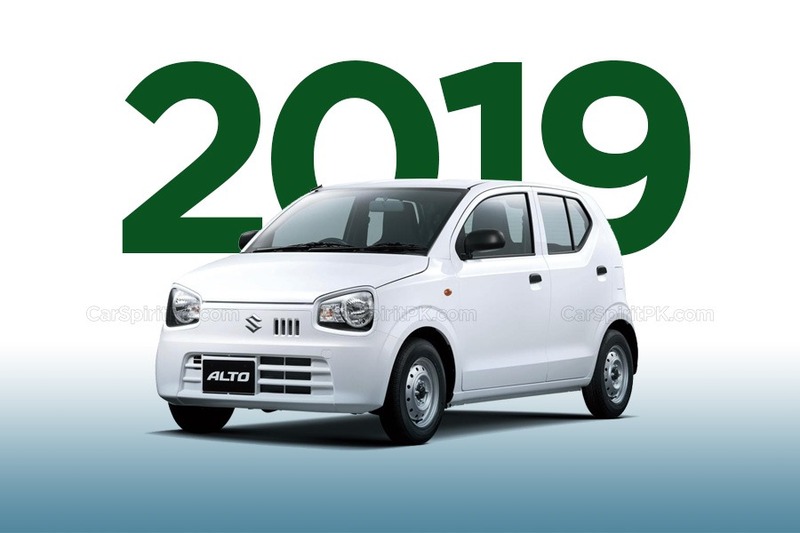 The 8th gen Pak Suzuki Alto is expected to arrive in Q1, 2019 ideally around March or April. Pak Suzuki, in a notification sent to its suppliers in September 2018 notified that the Mehran will be officially discontinued from April 2019. 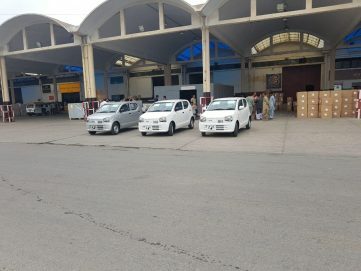 However the recent ban on non-filers from purchasing new cars have dented the sales of Suzuki Mehran quite badly, and has hurdled the company in clearing out stocks. A Pak Suzuki’s spokesperson recently revealed that the company has already suffered 32% production and sales losses. 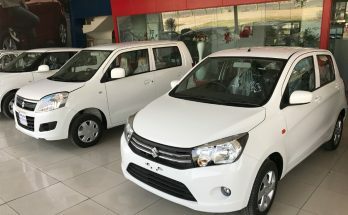 Suzuki, which monopolizes the 800cc and 1,000cc segments, was the worst hit by the slump in car sales and has built up a large inventory of unsold vehicles. 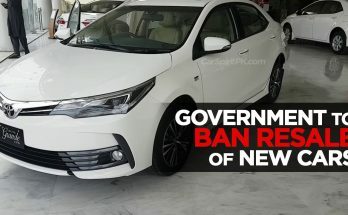 The company could sell only 75% of the 22,298 units of Mehran it produced, during the first 6 months of current fiscal year, due to the ban on non-filers. 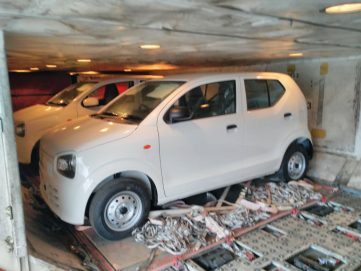 Now that the ban has been lifted on the purchase of new vehicles, Pak Suzuki can again prepare for the launch of their new car fearlessly.